Catering is an important component of every trip. In fact, the term "catering" was in use in the world of the merchant marine long before it became established as a land-bound business. Merchant ships often carry Catering Officers - especially ferries, cruise liners and large cargo ships. When planning a trip, it is important to be informed of the various options available. Airline meals are prepared by airline catering services. 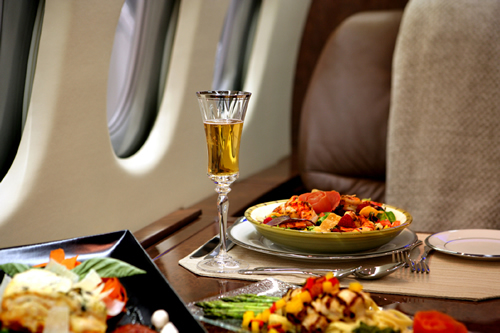 When selecting an airline, one can also consider the type of meal service that is offered. When purchasing a ticket online, it is also possible to select the type of meal served.